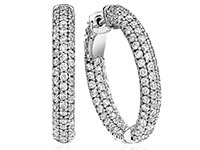 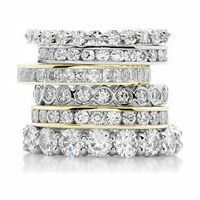 Select from our beautiful 14k gold eternity bands a wide array of classic designs, settings and diamond shapes below. 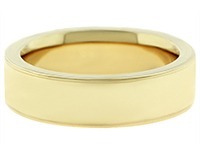 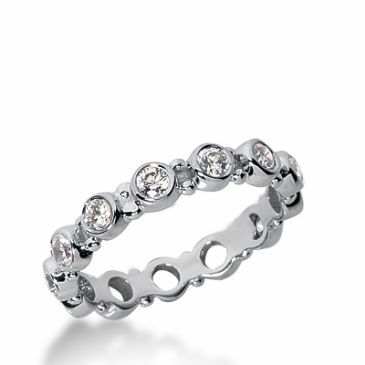 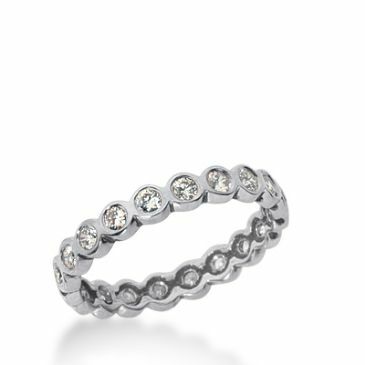 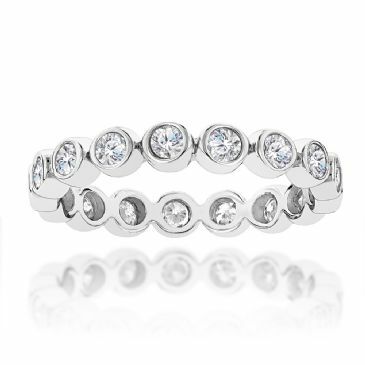 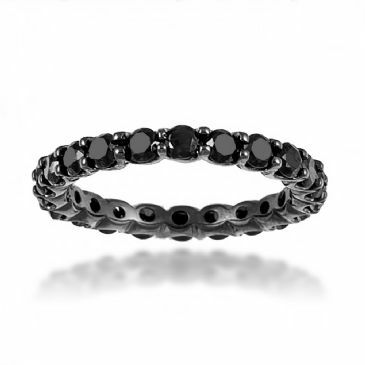 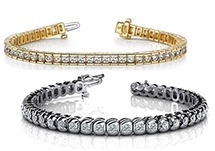 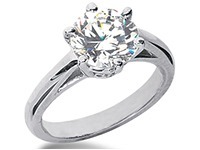 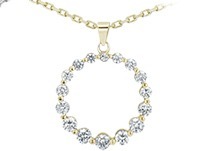 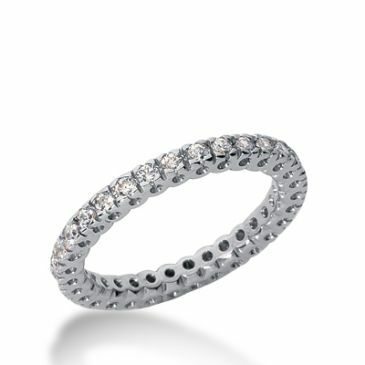 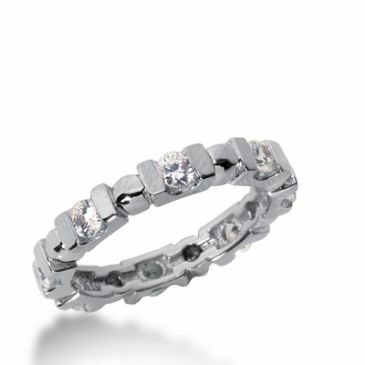 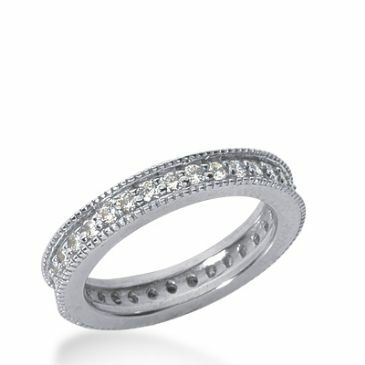 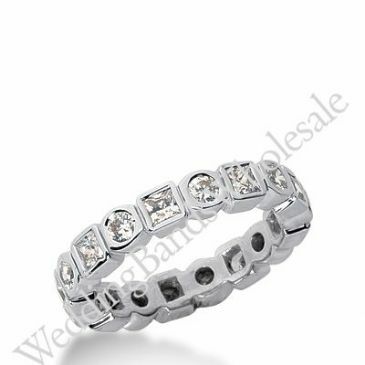 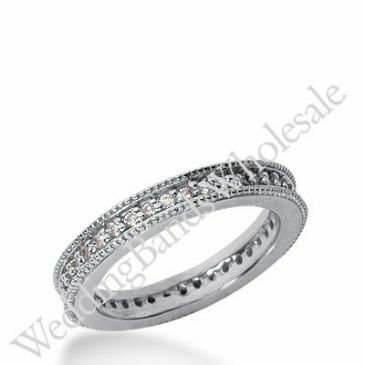 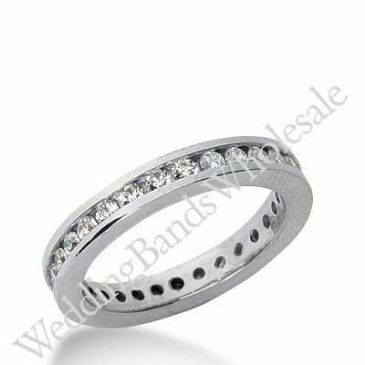 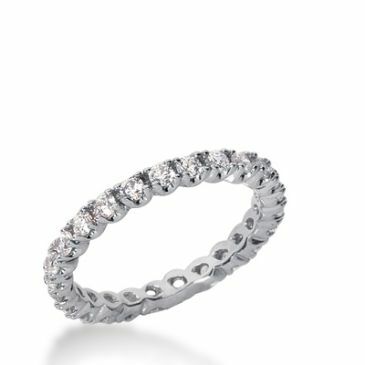 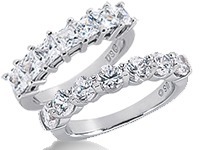 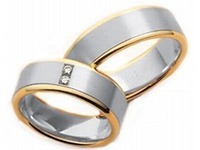 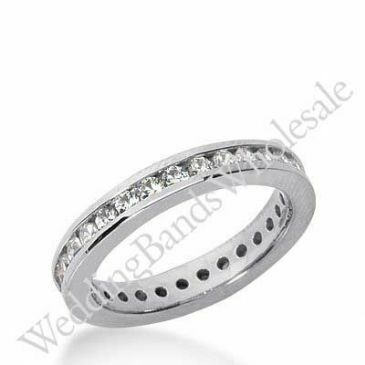 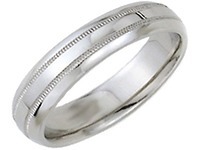 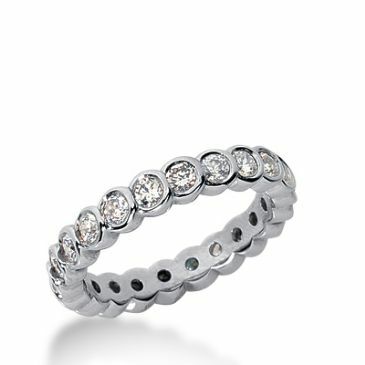 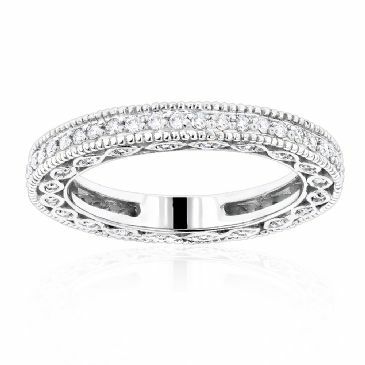 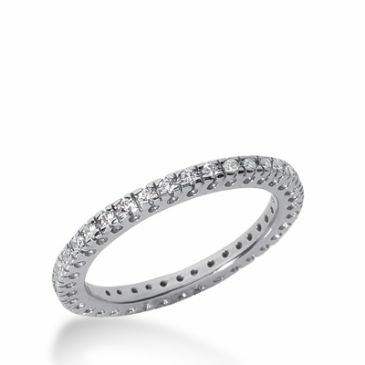 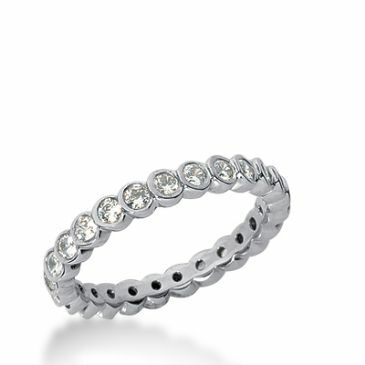 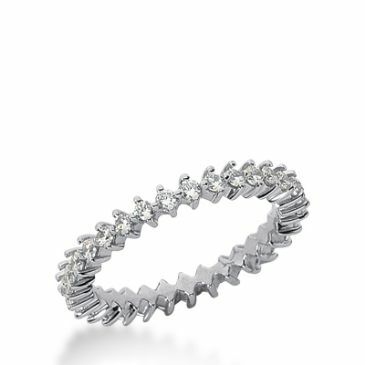 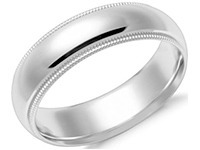 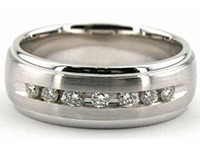 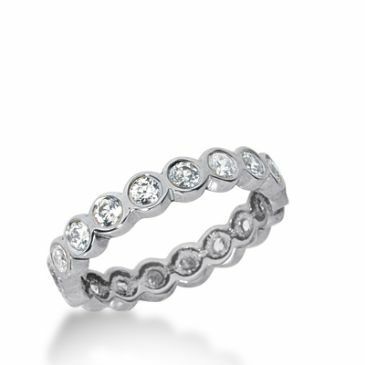 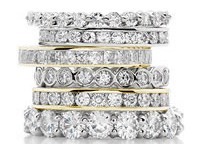 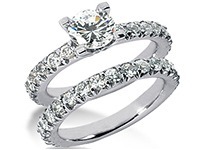 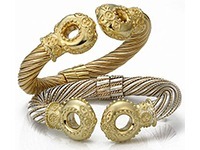 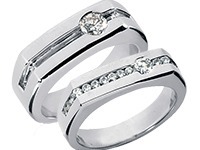 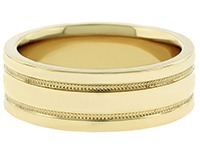 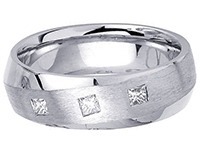 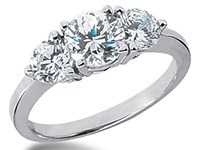 Wedding Bands Wholesale manufactures all of these precious diamond eternity bands from 100% 14k gold, so you can be sure that they are durable and reliable. 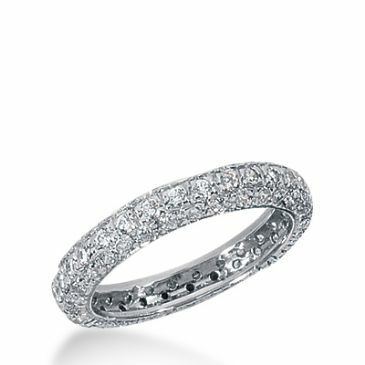 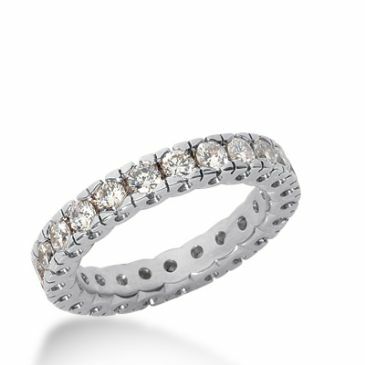 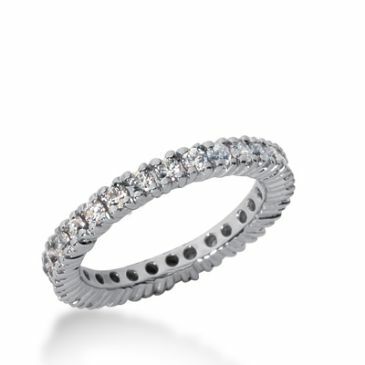 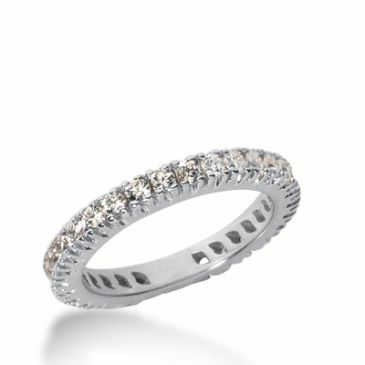 Each diamond eternity band is set by our highly skilled diaomond setters using only high-quality diamonds and solid 14k gold. 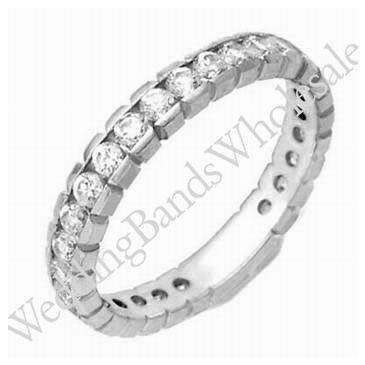 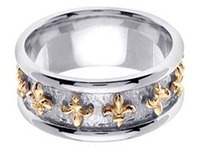 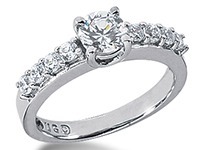 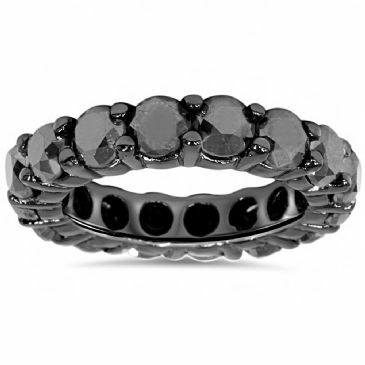 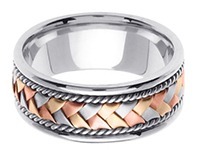 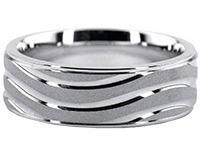 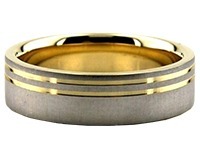 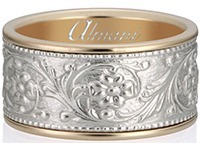 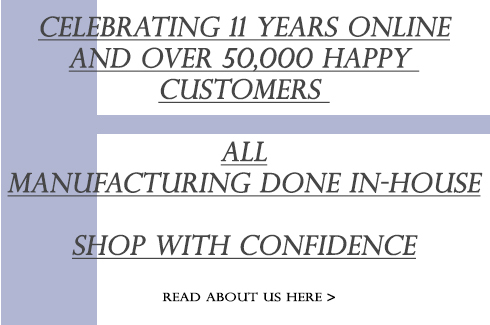 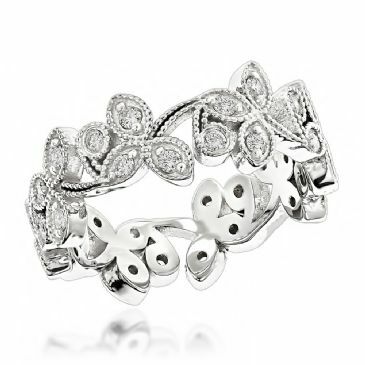 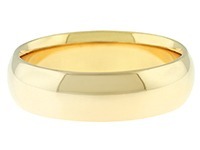 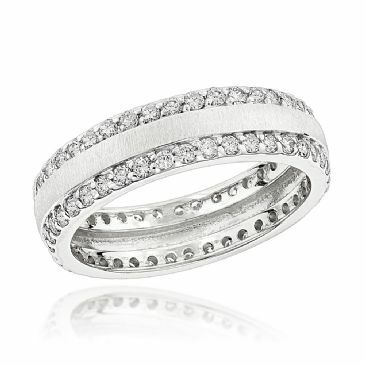 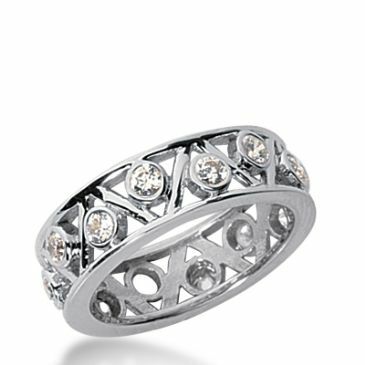 We pride ourselves on our quality and workmanship, which is evident in every ring we manufacture.